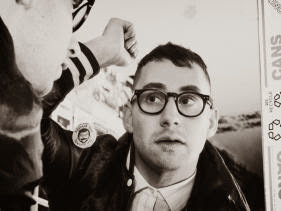 Bleachers have announced they will be hitting the road in the spring. Support for the band's "Come Alive!" tour comes from Joywave and Night Terrors of 1927.